IU Bloomington’s United Way campaign is looking for a part-time employee to help organize and communicate to campus constituents and United Way contacts throughout the campaign season and during the academic year before and after campaign season. Just as we make Indiana University our home, Indiana University has also made a home in Monroe County. All of us belong to the larger community of Bloomington and Monroe County, and they in turn belong to us. 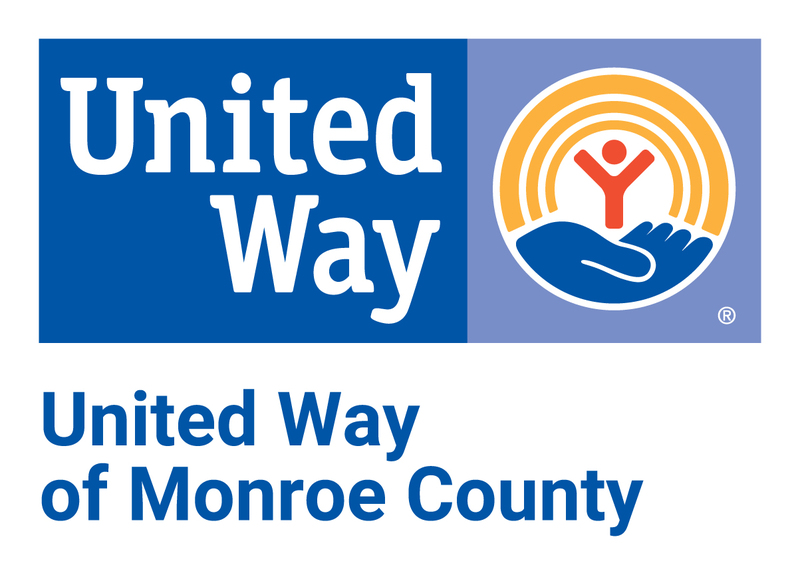 Every year we partner with United Way of Monroe County to raise funds that help our neighbors, friends, and fellow Hoosiers in need. This is the only official campaign in which IU participates, and we do it because we have a commitment to ensure that our Monroe County home is a wonderful place to live, learn, and thrive.